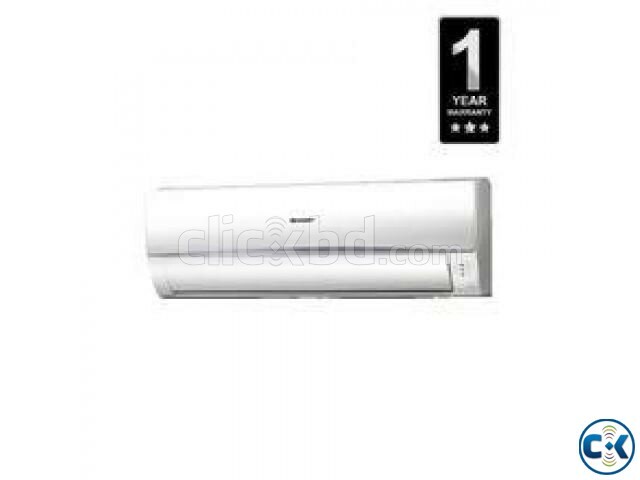 Enjoy cool, nature-like breeze from the Sharp 1 Ton Split AC | AHA12REVP. With Turbo Cool and Gentle Cooling Mode this ac will meet all you home or office cooling needs, while the auto restart function is to restart automatically after the power recovery. New Udoy Electronics Price Match Guarantee ensures you to shop online with confidence. 1 years compressor replacement,1 years spare parts,3 years service warranty. price: tk with warranty/ tk without warranty. We also do Panasonic Ac , General AC, Chigo Ac, Midea, Sharp AC , LG AC, CC Tv , IP camera, Sony bravia , Samsung led 3d Curved 4K UHD TV, Home Theater, DVD/.. Available here.